Yet another social network says goodbye to reverse-chronological order. Instagram is following in the footsteps of Facebook and Twitter with plans for an algorithmic feed. Instead of showing new photos and videos in reverse-chronological order, Instagram will order the feed based on what it thinks you’ll want to see the most. Potential factors include timeliness, your relationship with the poster, and the likelihood that you’ll be interested in what’s posted. However, Instagram doesn’t say where the data for these algorithms—such as the user’s interests and relationships with other users—will come from. Just to speculate, it’s possible that some information will come from corporate parent Facebook, which already provides Instagram with user data for targeted ads. 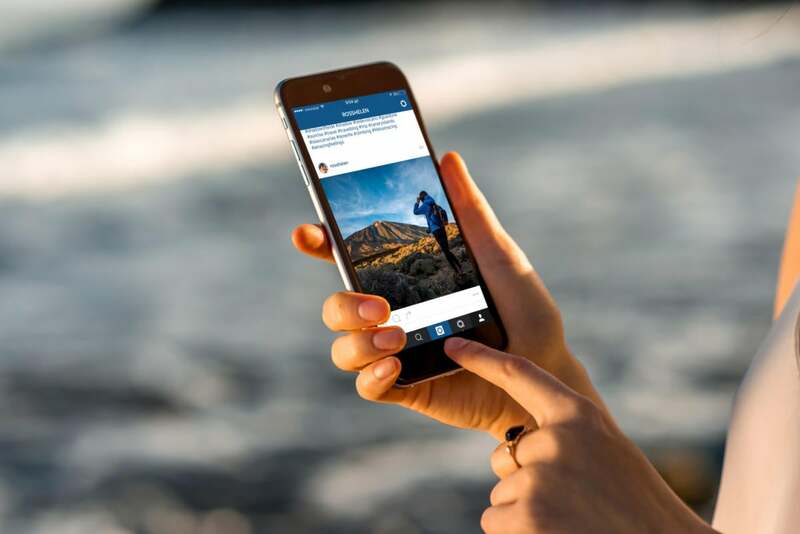 Instagram’s blog post doesn’t mention any way to return to reverse-chronological order, but the company plans to move slowly with algorithmic feeds and gather feedback along the way. According to the New York Times, Instagram will begin testing the changes with a “single-digit percentage” of user groups before considering a wider rollout. Why this matters: So far, the comments in response to Instagram’s blog post are almost entirely negative, echoing similar outcries when Facebook and Twitter started introducing algorithmic elements to their feeds. This is understandable, as users don’t like the idea of losing control over the feeds they’ve set up. If it’s any consolation, Facebook appears to have learned some lessons about algorithms and user control over the years; perhaps Instagram can draw on those lessons to do things right.